We have made a new batch of red one-of-a-kind vases – just hot from the oven. Each vase is unique and not two are the same. These are selling fast so please contact us for sizes and prices. 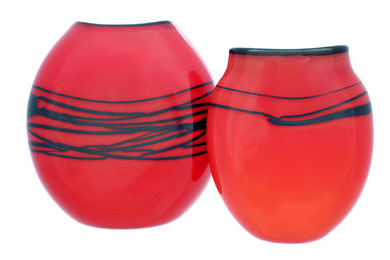 To shop online – you will find red vases listed for sale in the COLLECTIONS section.